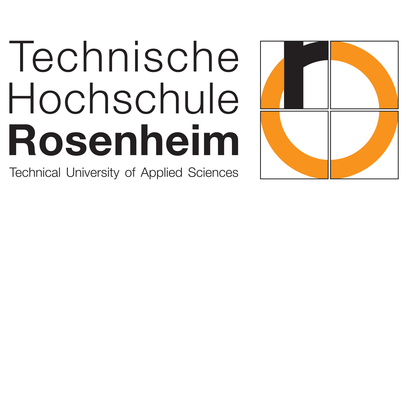 Rosenheim University of Applied Sciences is presenting HIPHAR, a cooperation project where research institutes are working with industry partners to develop components for fully mechanized hardwood harvesting to minimize environmental impact and increase resource efficiency. From the murder house in American Horror Story to the setting for a German TV crime series, the name Rosenheim seems to be associated with death and violence in the world of fiction. In the real world, however, the Bavarian city is home to very much more peaceful institutions. One example is the Faculty of Wood Technology and Construction at Rosenheim University of Applied Sciences, which has now been carrying out wood-related research and development for ninety years. During this time it has been the driving force behind a number of exciting projects. In fact, in the wood industry, the name Rosenheim is more closely associated with graduates from a world-class university than anything ghoulish. The faculty is now at LIGNA 2017 in Hannover to showcase its full range of wood expertise, including the HIPHAR project. The HIPHAR project focuses on a research topic of current and, first and foremost, future relevance - the management and thinning of hardwood stocks, a challenging task for the years to come. Devastating examples from the past remind us what happens if the stability of stocks falls victim to the demand for ever greater yields. The technical developments and studies carried out in HIPHAR are intended to help minimize the environmental and industrial impact of using hardwood stocks. The project is also yielding important findings for designing rubber conveyor belt profiles and optimized harvester assemblies.